As the best salon in Tulsa, it’s our job at Z Studio to let you in on a little secret—#wokeuplikethis doesn’t just happen—but that doesn’t mean #stylegameonpoint means spending hours in front of the mirror. You employ a personal hairstylist that arrives every morning to deliver a perfect blowout. You possess both the time and the money to head to the salon every few days for your styling fix. You wake up ahead of your alarm every morning, with extra time to wash and style your hair exactly to your liking. Welcome to reality, where time flies and schedules are full-to-bursting. (You’re busy, important, and building an empire, okay?) So that leaves us reaching for our Level 4 dream: can’t I just style my hair and keep it looking good for a few days, without hours of maintenance? Yes. Yes, you can. And we are here to help. This one goes out to the busy people—those of you who don’t have boatloads of time to commit to your hair every day, but want to look and feel your best regardless. First things first: get a haircut that complements your lifestyle and your needs. Take advantage of your pre-service consultation to get real with your stylist about how often you wash, how much time you have to style, and whether you’d like to be able to air-dry every now and then. This can make the difference between a cut that works for you and one that works against you. Apparently, some people have been blessed with the ability to go to sleep with perfectly coiffed hair and wake up with it looking just as they left it. We have yet to meet these people. Most of us head to the vanity each morning with bated breath, hoping the hair situation hasn’t approached full bird’s nest. To prevent style-crushing bedhead, we recommend investing in a silk pillowcase (twist your arm, we know) and sleeping with your hair secured in a scrunchie. While it’s certainly tempting to layer on the smoothing serums pre-blowout and finish in a cloud of hairspray, product overload will cause your style to become prematurely lank and weighed down. Instead, stick with one or two choice products—and make sure one is a heat protectant. 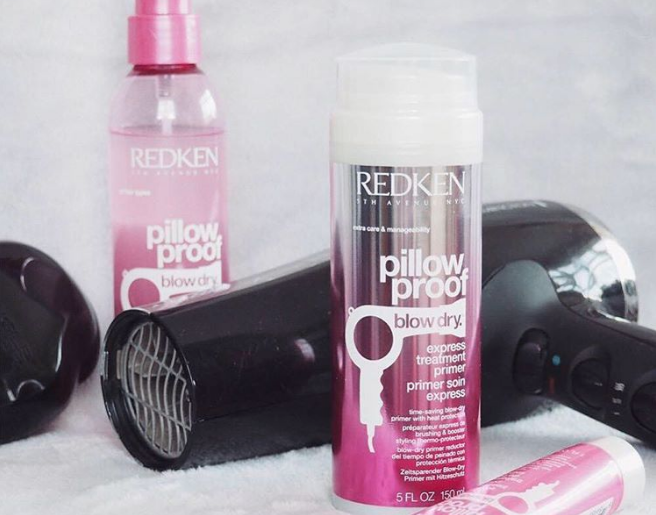 Our absolute favorite these days is Pillow Proof from Redken. This Self Beauty award-winning product hydrates and protects hair from heat up to 450 degrees. In addition to reducing blow-drying time, this nourishing cream helps prevent breakage and makes hair three times stronger. Dry shampoo is a godsend—it’s completely changed the blowout-extending game. But reach for it too soon, and you lose both shininess and that run-your-fingers-through-it silky texture. Instead, you can revamp your style in the interim by spritzing a paddle brush with light hold hairspray (we love Redken Shine Flash 02 Glistening Mist), then flipping your head upside down and brushing through your hair. Eventually, though, flat roots become oily roots—and that’s when dry shampoo arrives to save the day. Recently, we’ve been hooked on Eufora’s Fresh Effect Dry Shampoo.  The zero-weight spray absorbs excess oil and odor, leaving hair touchably soft. 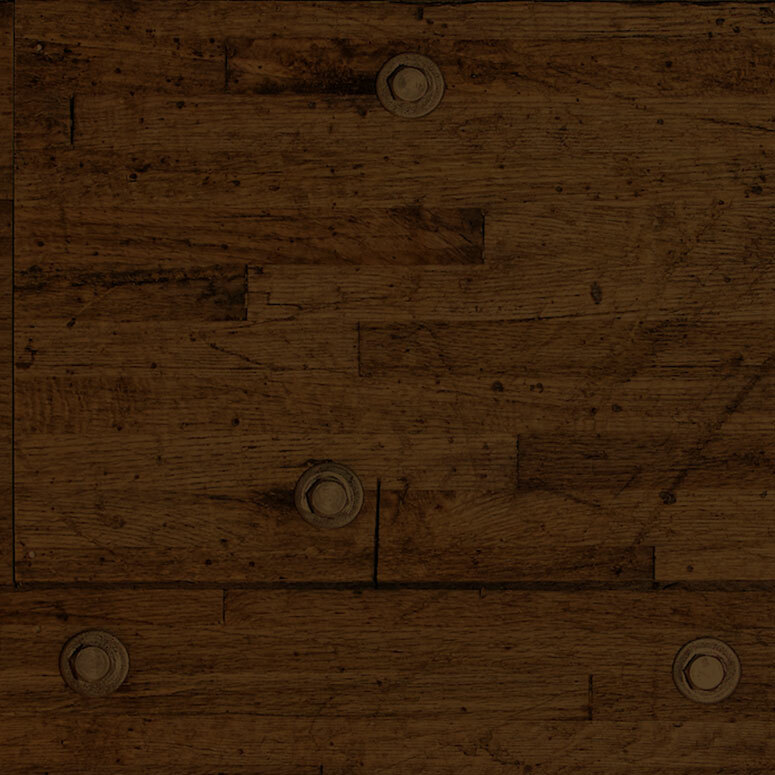 We like to use it on the third day post-blowout or to refresh after a workout. If you’re blessed with curly hair, you’re playing by different rules. But fret not—there are plenty of style-prolonging options out there for you, too. For curly hair use the Redken Curvaceous line or the Curl Complete line from Pureology. These products help your curls maintain their definition while fighting frizz and infusing much-needed moisture. 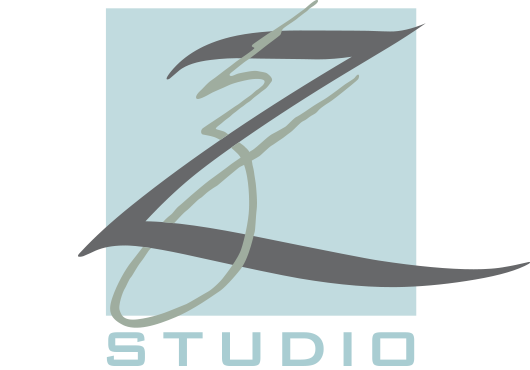 Get started with a blowout or style at Z Studio (book online) and a chat with your stylist about which products will work best with your hair type and style. And then, get back to your life—stress-free, and looking fabulous.